* To promote and insure the high standards of the art of watercolor painting in the state of West Virginia. 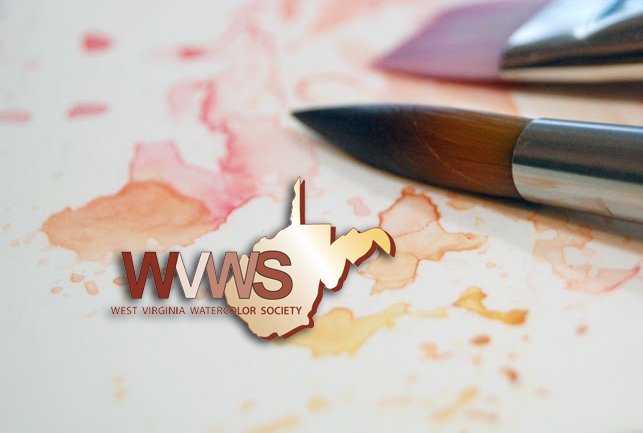 * To guide and assist the student and aspiring watercolor artist in West Virginia. * To encourage within the general public the advancement and understanding of the broad scope of watercolor painting. These fifty-four artists thus became the Charter Members of the West Virginia Watercolor Society. In the years since that beginning these purposes continue to be met by holding watercolor workshops, publishing a newsletter, and by hosting both juried and non-juried exhibitions. You are welcomed and encouraged to join with WVWS as we continue to pursue these goals. Please visit our Membership page to learn more about joining WVWS.